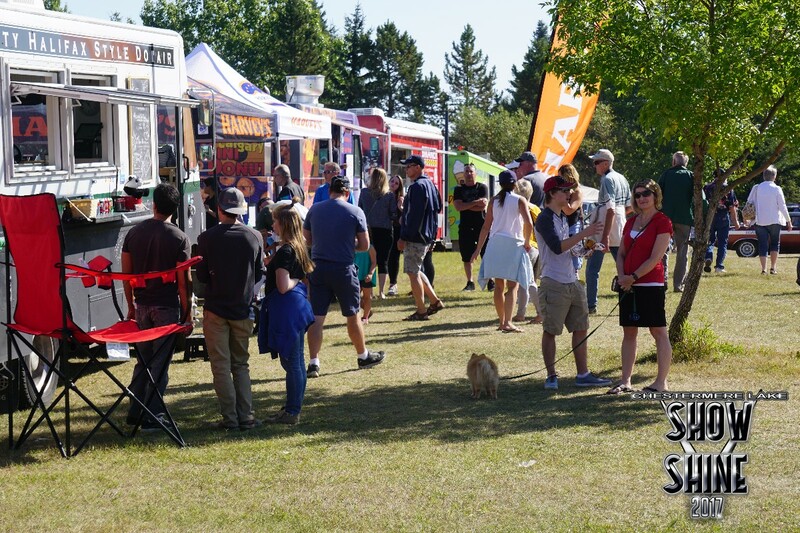 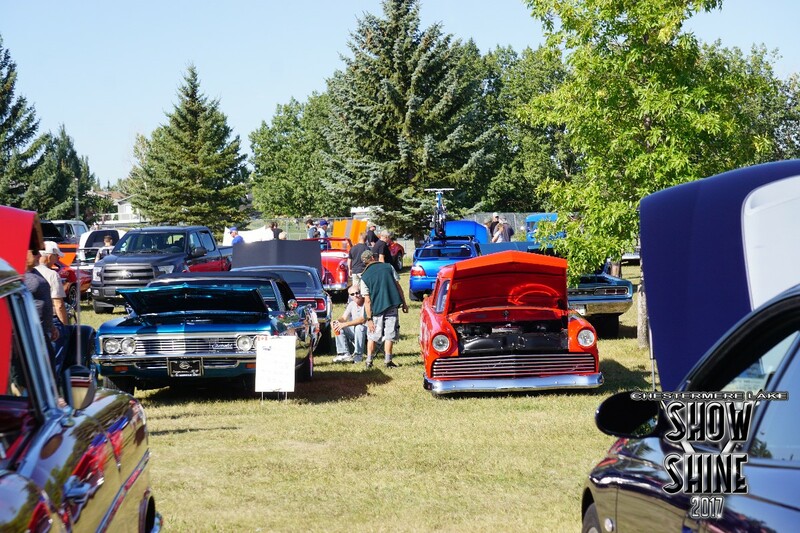 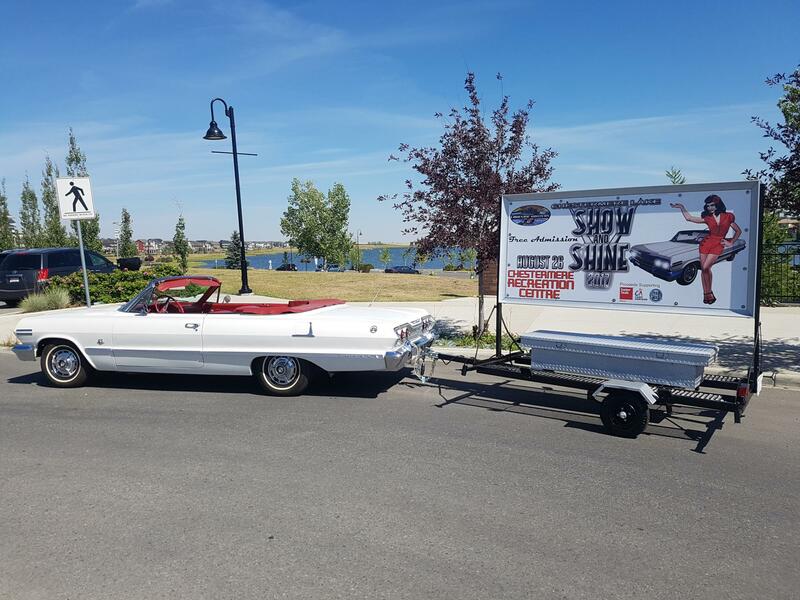 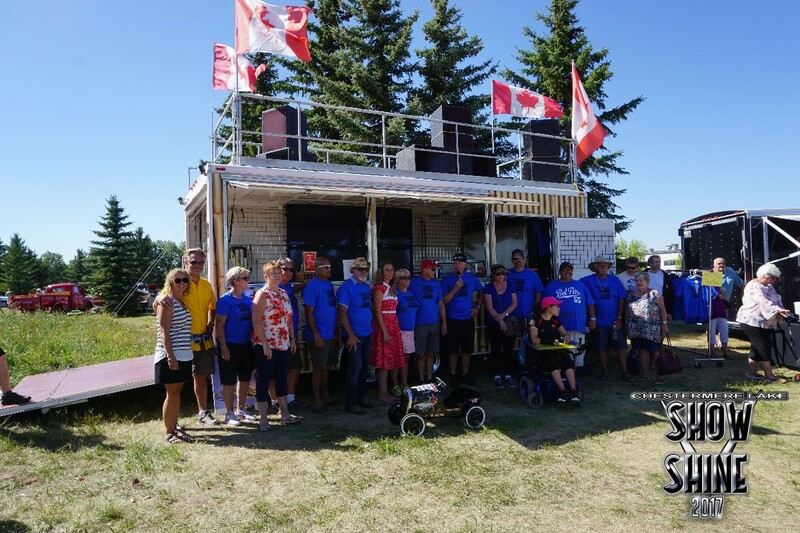 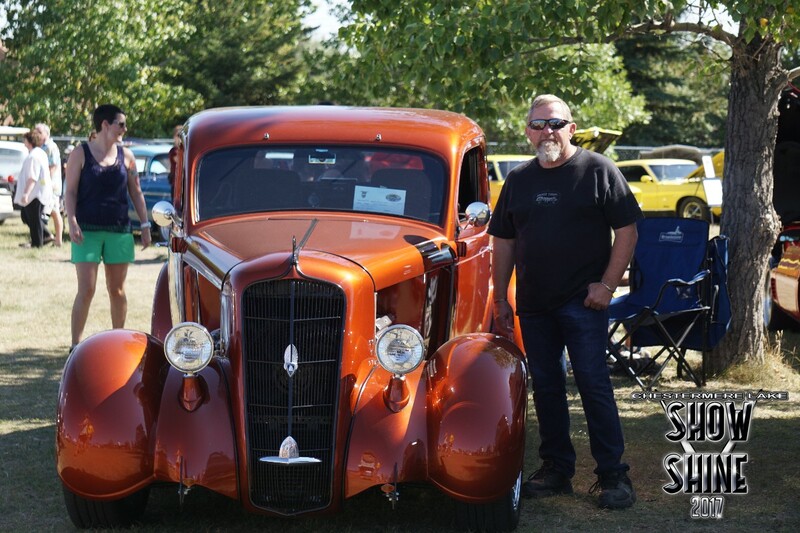 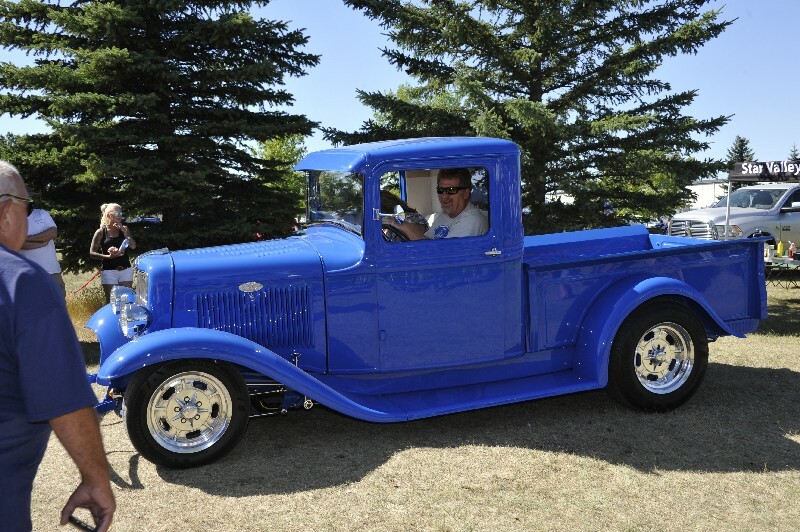 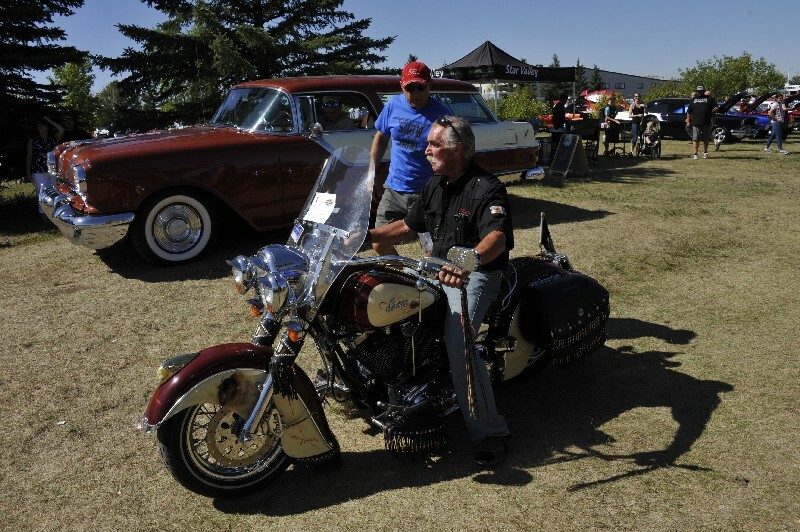 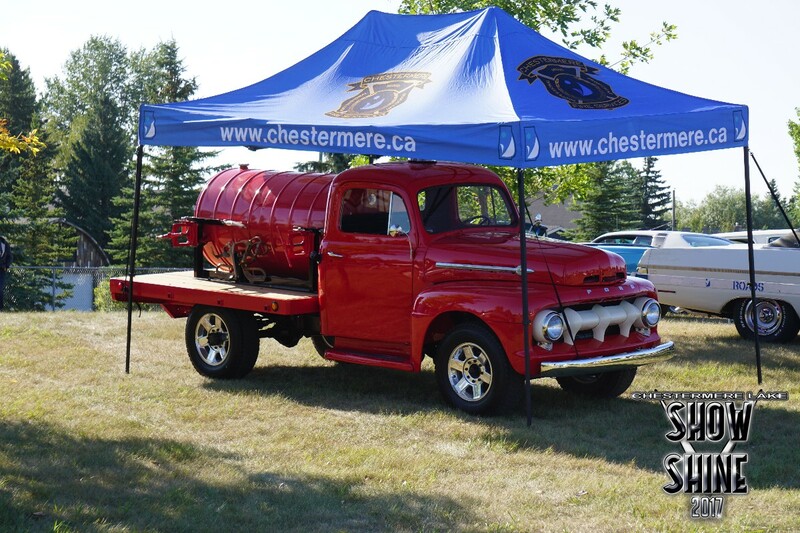 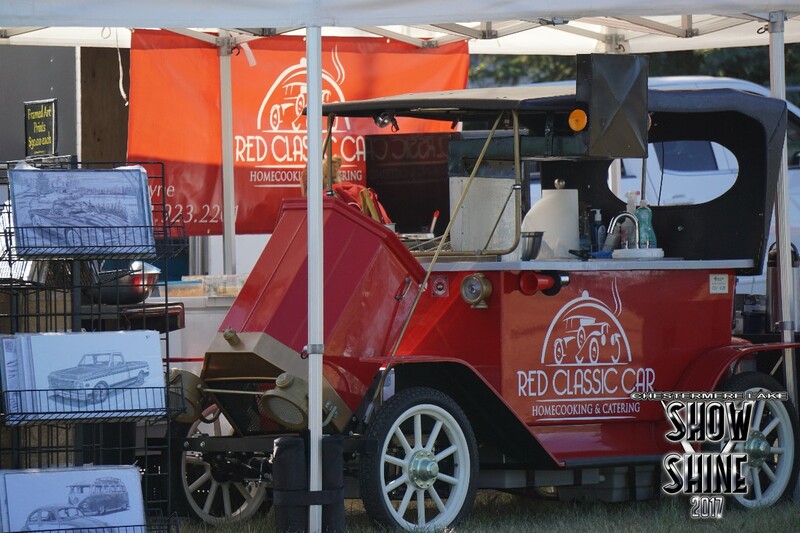 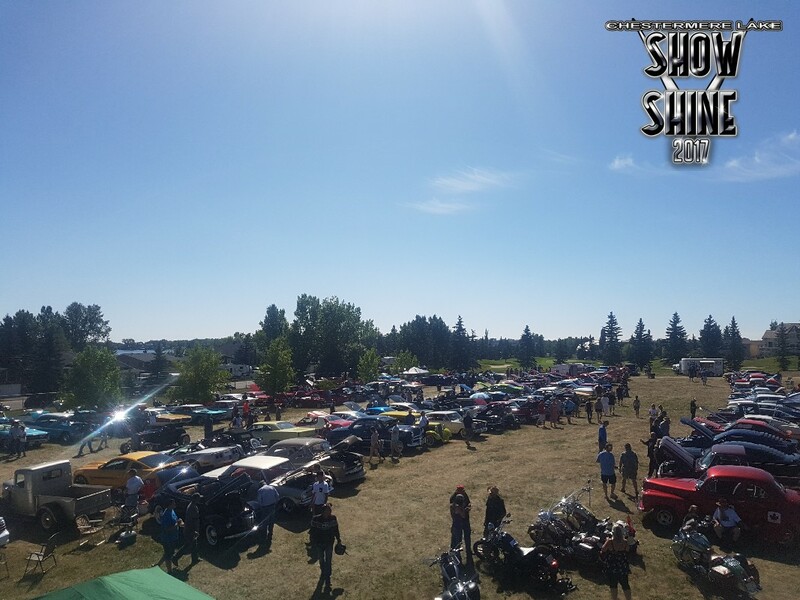 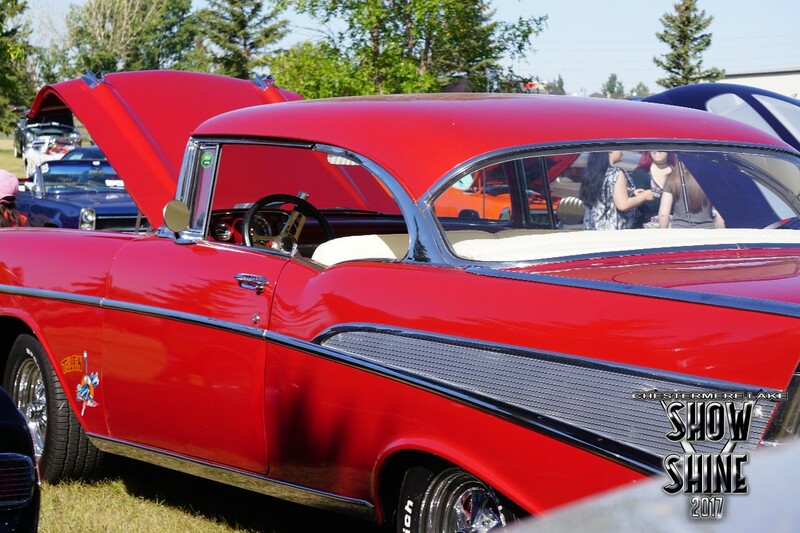 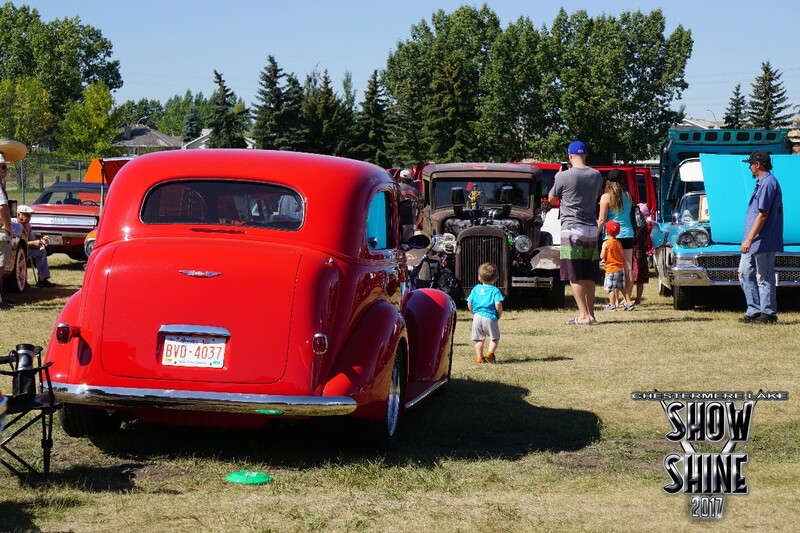 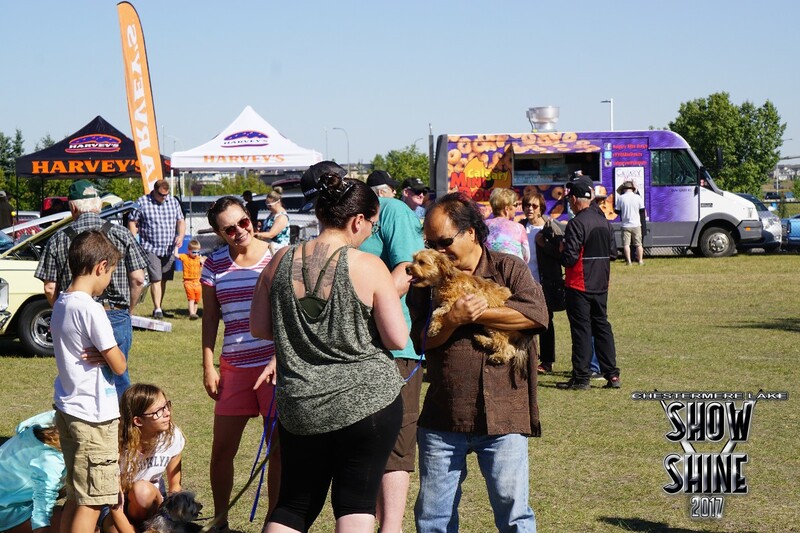 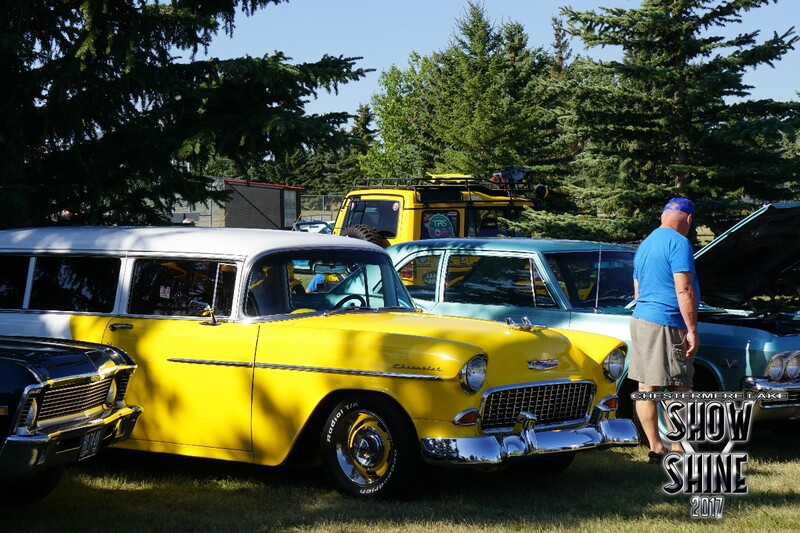 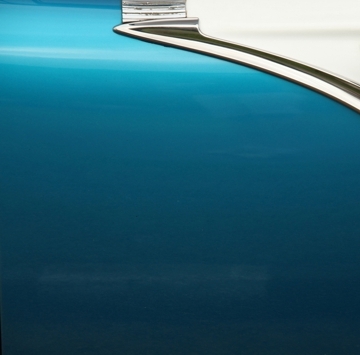 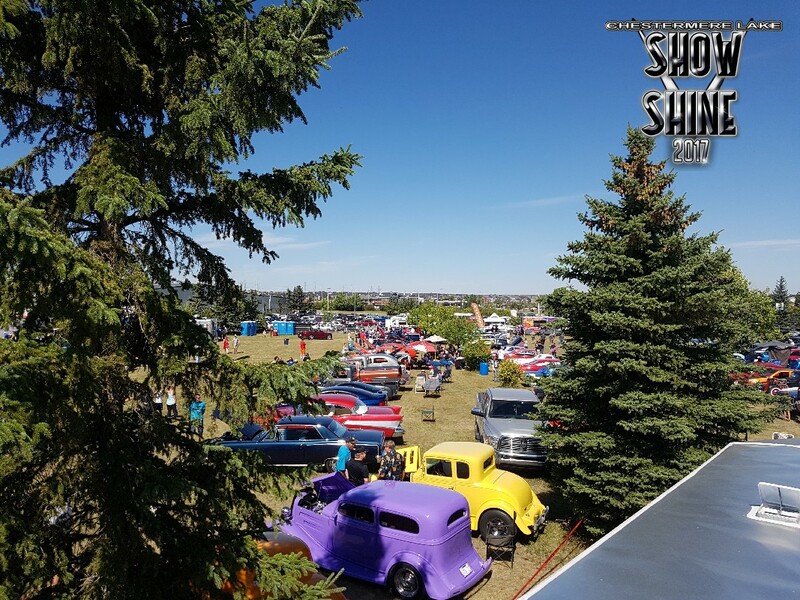 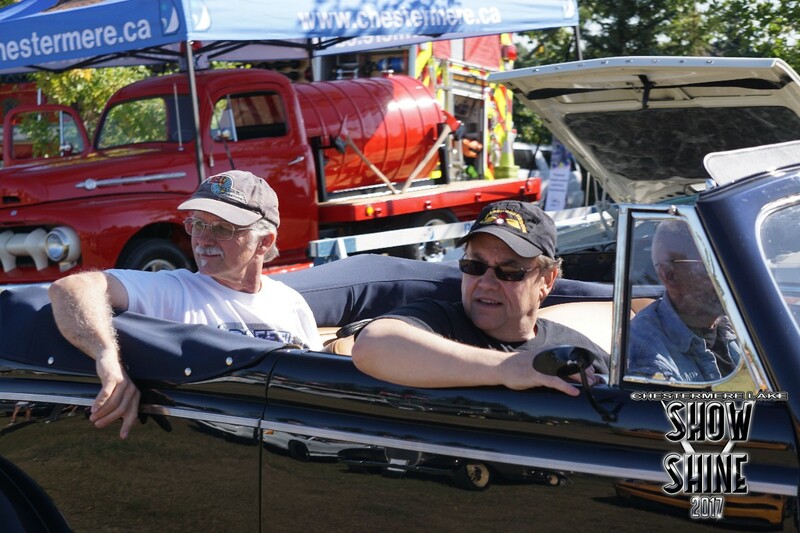 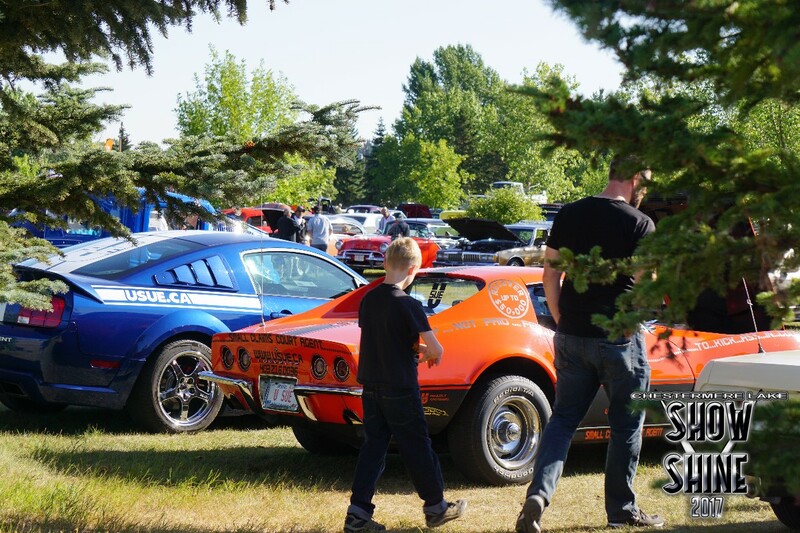 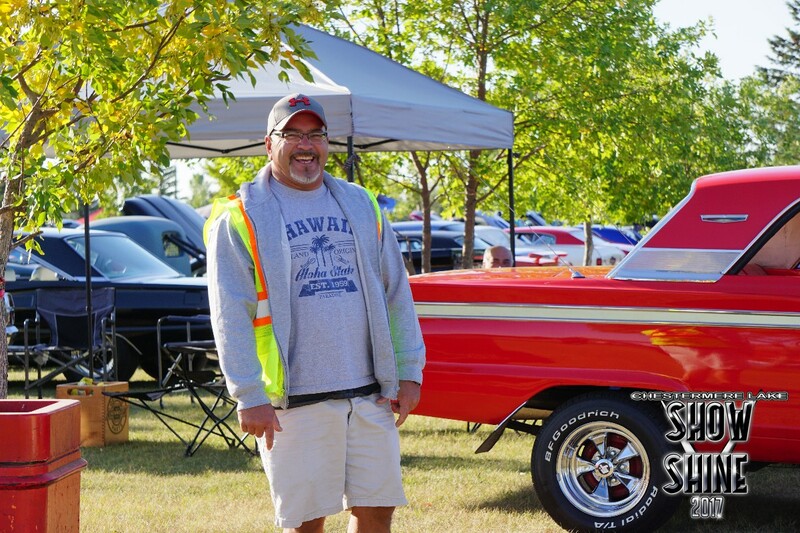 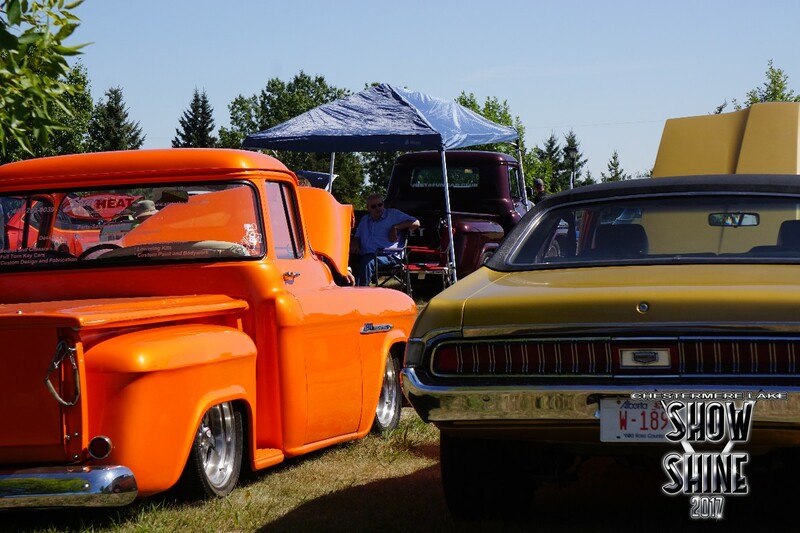 Dockside Bar and Grill is the Presenting Sponsor of the Chestermere Show and Shine in support of Easter Seals Alberta, The Chestermere Food Bank, and Alberta Adolescent Recovery Centre. 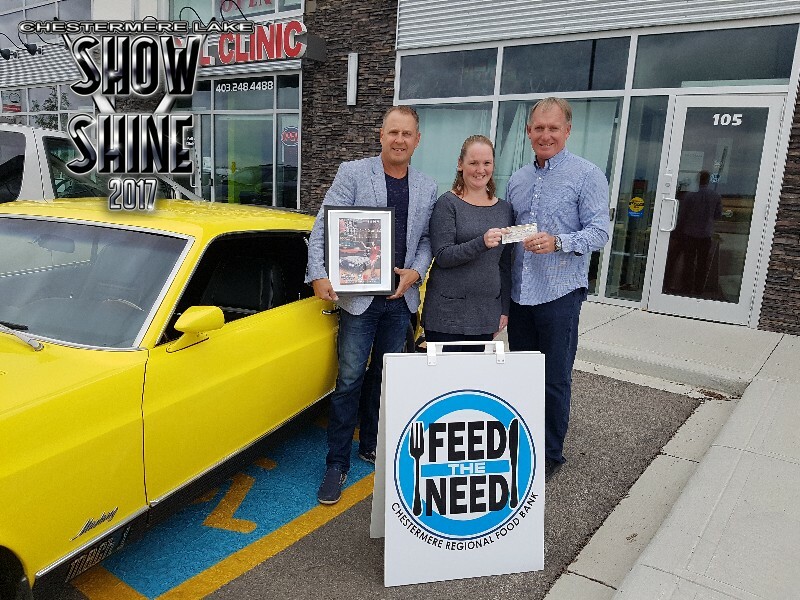 100% of funds raised are donated 2018 Event = $14,072. 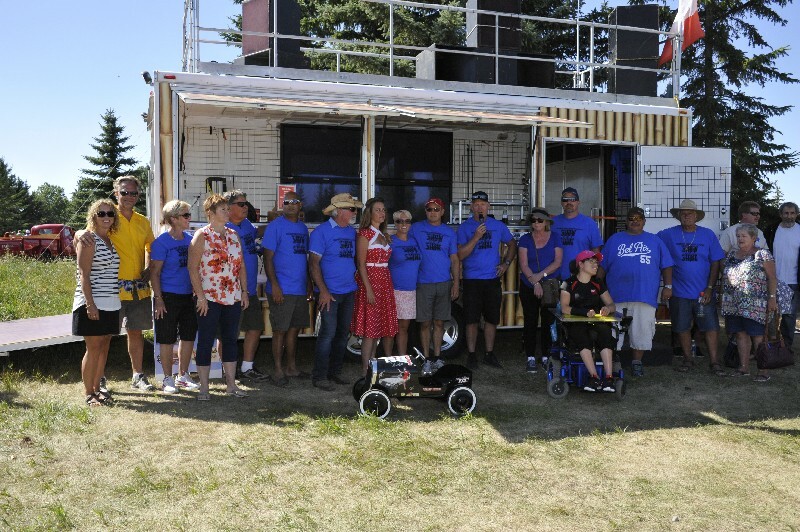 Thank-you to all sponsors and volunteers.